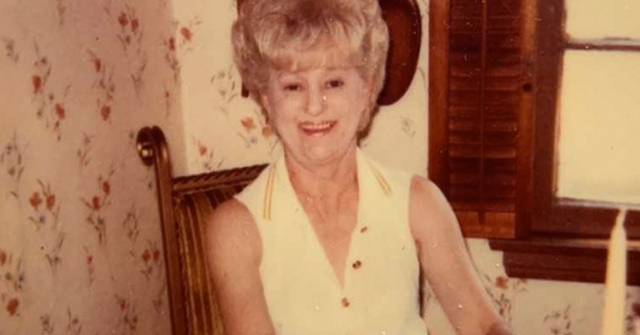 Rita Pepe, 93-years old of Branford, Connecticut died on May 25, 2014. Branford, CT - On April 13, 93-year old Rita Pepe was savagely attacked while walking in her neighborhood by a recently adopted pit bull that charged out of its owner's home. Bill Cronin, one of several neighbors who came to rescue her, told WTNH.com, chillingly, "A large dog emanated from the back of [the] home, and we thought it was chasing a fire truck,” Cronin said. "Then it made an immediate right turn and took this elderly woman down like a wounded animal." On Tuesday, her son confirmed that she died. Charlie Pepe said his mother "probably" died of kidney failure, but doctors told him the trauma and extended inactivity due to the bite injuries worsened her condition. "It's all related in one way or another," he said. When he received the call from his brother saying that their mother was being taken to the hospital, he assumed a fall or a stroke. He said he never would have guessed, "it was because of being bitten by a pit bull." At the time of the attack, neighbors said the dog's owner, 49-year old Matthew Radulski, had only had the animal for a few months. "The owners were usually very diligent. 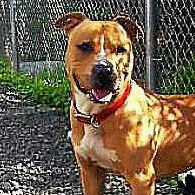 They always had him on a leash, they were always training him,” neighbor Charlie Davis said. "From what I know, they actually even hired a professional trainer to work with the dog." According to Branford police, she sustained "very serious injuries" to her lower left leg and was taken to Yale-New Haven hospital. "We hope she recovers from this brutal attack," Capt. Geoff Morgan told the Branford Eagle. "These are very serious injuries." The Branford Eagle obtained two 911 calls. Officer Joseph Harrington, who conducted the investigation, said the dog ran from inside the owner's home and attacked the woman as she was walking. Neighbors tried to fight off the dog using the victim's cane and a baseball bat. Sgt. Richard Dahlin, who supervised the incident, said the victim sustained a massive amount trauma to her lower left leg. She was taken to an area medical center and underwent surgery, he said. The New Haven Register published a subsequent article that disclosed where the dog had been adopted from, the Dan Cosgrove Animal Shelter (Branford Animal Shelter). The pit bull, named "Booker" was adopted from the shelter by Radulski in September.1 Shelter Director Laura Burban told The Register that prior to adoption, Booker "underwent extensive evaluations by staff, volunteers and trainers." She added, "He did not show a propensity of violence towards people." Hence the reason why many shelter "evaluation" systems and temperament tests examined in studies are shown to be unreliable and may have potentially devastating consequences. Please see three related studies: Development of the behavioural assessment for re-homing K9's (B.A.R.K.) protocol (2013); Reliability, validity and feasibility of existing tests of canine behaviour, (2009) and Aggressive Behavior in Adopted Dogs that Passed a Temperament Test (2007). Burban denied The Register access to take any photographs of the dog, so the writer did some Googling and found a variety of images of the dog. Several stemmed from a Facebook page (since removed, see: PDF file of screen capture) that supplied images for the dog's Petfinder advertisement. An Adopt-A-Pet advertisement published in The Register was also located and shows that Booker had been misleadingly labeled a "terrier-mix" (See row three left image). "Booker is 16-months old. He is approx. 60 lbs. He is a friendly dog who loves to play. He would do best in a home without cats. 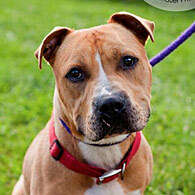 He is neutered, house-trained and up to date with shots." Lastly, a follow up by The Eagle on April 17 contains more information about Pepe's serious injuries. One of her son's told the Eagle that the surgeon told him on April 16, "the best thing is she will walk again and the worst thing is she will lose her leg. It could go either way." Her son added, "The wound is so big, so deep their fear is they don’t know what they will be able to do. They are discussing skin grafts." Her recovery is not in weeks, but months, her son said. The Eagle piece also contains more reasons why Director Burban should be fired. 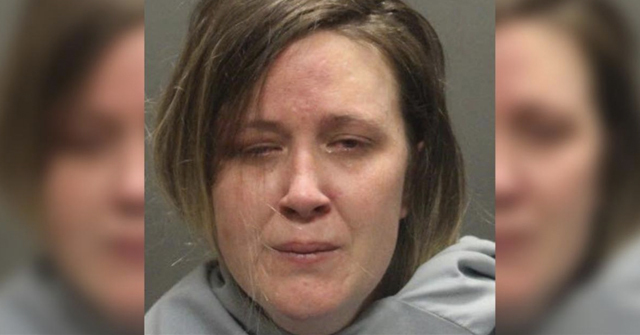 She defended adopting out the attacker, "They only thing we knew is that he did not like cats." She theorized the dog attacked because the victim was holding a cane and the dog felt threatened. She defended her mislabeling of the dog and fired up the "media conspiracy" routine, "golden retrievers have killed children and done all kinds of other terrible things. But we never hear about it," Burban said. 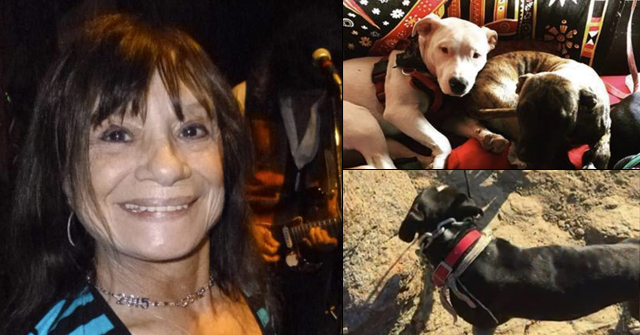 On June 2, the Protect Children from Pit Bulls and Other Dangerous Dogs Facebook page alerted DogsBite to a comment that stated Pepe "never recovered from her injuries and remained bedridden until death." They also sent Pepe's obituary web link. We quickly contacted several local media groups that covered the April attack; two indicated they were looking into the matter. 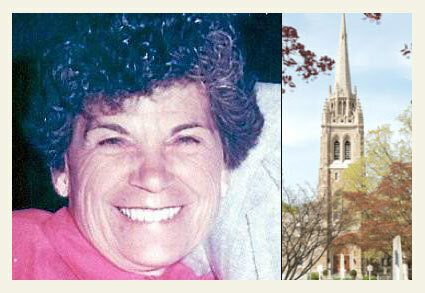 On June 3, The New Haven Register published the follow up article about Rita Pepe's death. Like The Register, we too wonder what became of Booker? It seems no one will say six weeks after a violent, unprovoked attack that contributed to the death of Rita Pepe. The Director of Branford Animal Shelter, Laura Burban, who adopted out the attacker, stated her commitment to rehoming vicious dogs in 2010. The dog's owner, who is "devastated" over the mauling, according to Pepe family members, is mum on this issue. Our guess is that Booker is alive and kicking. Images of Booker that Burban mislabeled as a "terrier-lab mixed breed." 1Burban told the Eagle the next day that Matthew Radulski adopted the dog on October 2, 2013. 1It appears there was an effort mounted by a source or sources claiming Booker had actually not attacked Pepe, thus the reporter used the "allege" language. We did not find similar "allege" language in any other news reports; so hopefully that sinister and ethereal effort died on the day of its publication, April 16. Not only do I bet your guess that Booker is "alive and kicking", I would also guess that he is either available for adoption to another unsuspecting idiot but has possibly already been placed. I guess now we have to add canes to the trigger list- if they were not already there. "Just like any other dog", yeah right. Oh, the POOR pit bull. It felt so threatened by a little old lady with a cane that it had to murder her. "golden retrievers have killed children and done all kinds of other terrible things. But we never hear about it," Burban said. People can say any fool thing they want. It doesn't make it true. However,some people are idiots who believe any fool thing that was printed in a news article. Especially if it is something they want to believe (Clap your hands to make the lies real and save the pits!). Thank you, Colleen, for always citing your sources. Apparently Dogsbite is the only one asking where this highly dangerous dog is. The locals in Branford Ct. don't seem to care. 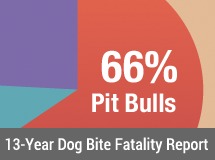 I am always interested in how different communities respond to public safety issues; some communities treat dog attacks VERY seriously, with lots of local press coverage, and lots of information as to what happened to the attacking dog. In my family oriented community, an attack like this would have set the local community bloggers on fire, every one in town would have known exactly where the hell a dog like that ended up. We have a large senior population, as well as lots of families with young children, and public safety is taken very seriously. If a dog in my neighborhood was responsible for an off leash mauling like this, the locals would have been calling for the ACOs head on a pole for adopting it out, and all of my neighbors would have been on the phone with our mayor making sure that dog was being euthanized, and not snuck back into another neighborhood. We have two local papers, plus several local on-line news sites, (Patch, etc.) plus a local message board. Branford seems like a relatively middle class community, I am shocked at the complacency of the residents. I am also shocked at the fact that municipalities have shelters staffed by local ACO's, with no real education or training in animal behavior, who are allowed to adopt out large, aggressive dogs and typically banned breeds like pit bulls. I would think the liability for a city would be staggering, and the taxpayers must be paying huge insurance premiums for this to be happening. The mislabeling of Pit Bull type dogs has really become brazen. I saw an obvious Pit Bull labeled as a Border Collie mix on a rescue site recently, and he wasn't even black and white, he was brindle. I wouldn't be at all surprised to one labeled as a 60 lb Rat Terrier mix in the near future at this rate.